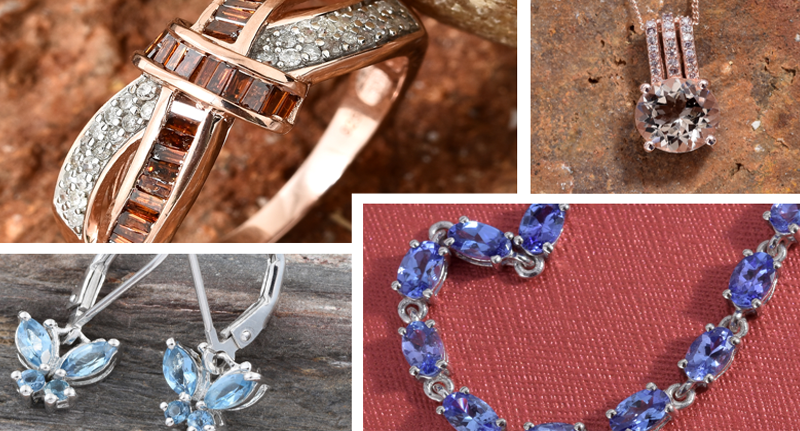 For decades, people use the terms like precious or semi-precious to define a gemstone. 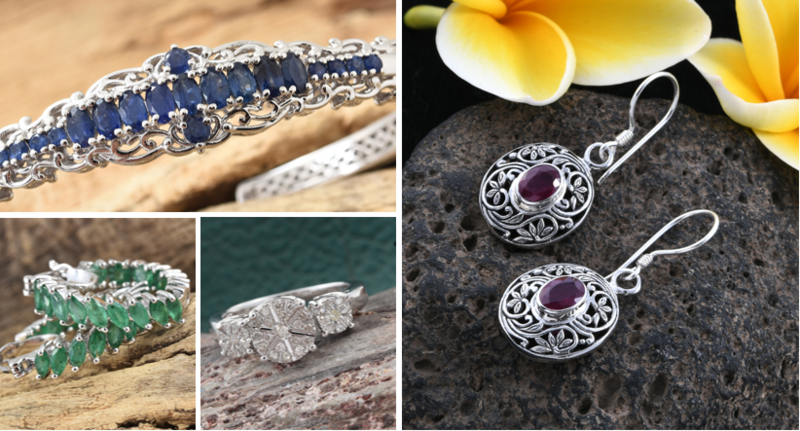 Every gemstone is unique and has characteristics that set them apart from each other. Due to the nature, chemical composition, hardness, color and place of origin are considered while categorizing gemstone in different groups. The gemstones are sorted in different types so that it becomes easier for a person to know how to wear, when to wear, and how to care. 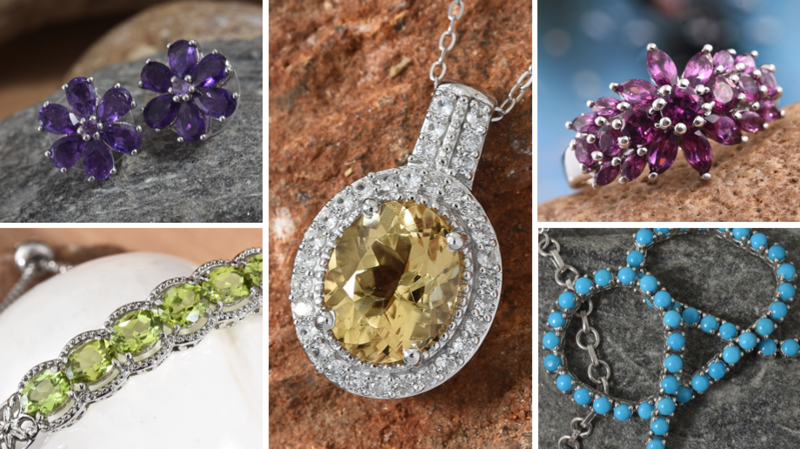 Checkout the different types of gemstones list. Morganite: Impressing with its unique pink to peach color range, morganite is rare among other types of beryl gemstones due to sporadic mining. Aquamarine: Loved for its iconic oceanic blue green hues, aquamarine is one of the most admired gemstones. Red Diamond: Rarely occurring in nature, red is one of the most unusual colors to be found in diamonds. Tanzanite: One thousand times rarer than diamonds, tanzanite is a single-source stone that displays an intriguing color shift. 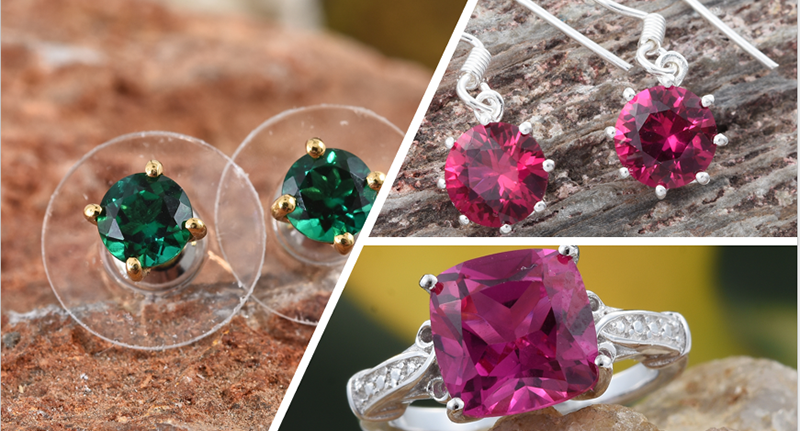 Ruby: Cherished for its brilliant and vivid red color, ruby is the definitive precious red gemstone. Emerald: Loved for its lush green color, the clarity of an emerald is its most defining characteristic. 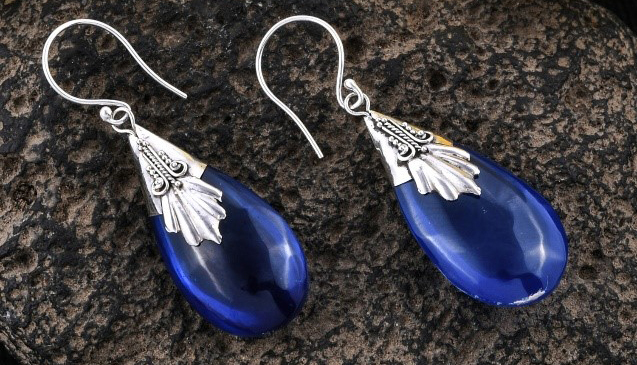 Sapphire: Once considered the stone of heaven, sapphire captivates with its vibrant blue hues. Diamond: With a magical combination of structure, composition, and formation, diamond offer unique qualities that make it stand alone. Amethyst: Appearing in various tones from pale pink-lavender to intense royal purple, amethyst displays pleochroism. Citrine: Famous for its breathtaking range of hues, citrine captures the warm glow of autumn. Garnet: Loved for its intense velvety red hues, garnet is truly one of Mother Nature's little surprises. Peridot: Featuring an enchanting olive color, peridot captivates us with intriguing displays of sparkle. Turquoise: Having been revered since ancient times, turquoise always finds itself at the forefront of fashion. Amber: Known as a "window to the past," amber is fossilized tree resin and frequently contains prehistoric plant material insects and strands of DNA. Abalone: Shimmering in iridescent blues, greens, and purples, abalone shell has been popular since humanity’s earliest days. 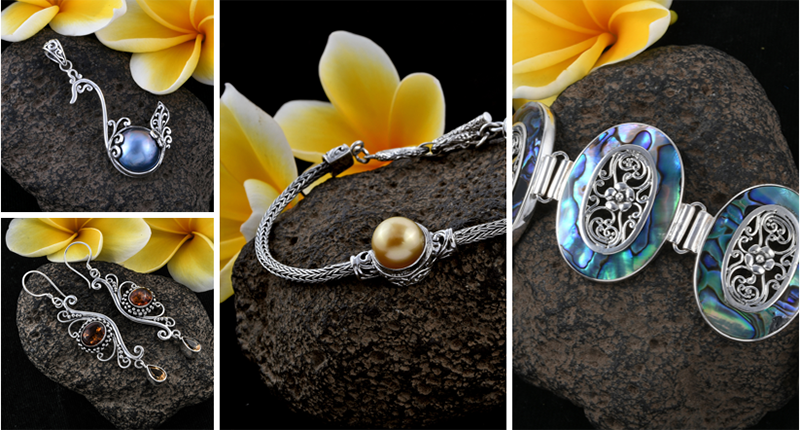 Pearl: One of the most classic gemstones, pearl has been treasured for centuries, if not millennia.